Cornerstone is a smaller neighborhood located in the Eastside section of Costa Mesa. 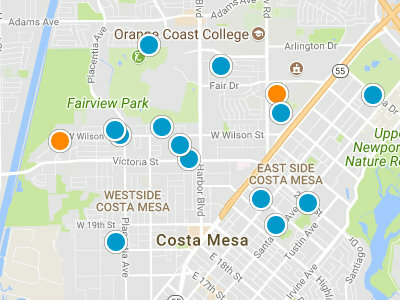 The Eastside section of Costa Mesa is one of the most popular choices in the Costa Mesa real estate market. The Eastside is located adjacent to Newport Beach, giving residents great beach access and students attend school in the Newport Mesa Unified School District. Cornerstone is a detached condo community. This is a gated community. This condo complex was built from 2004 to 2006. The condos in this neighborhood are three to four bedroom and have three bathrooms. The square footage of these condos ranges from 2,100 square feet to 2,300 square feet. Each unit has an attached two car garage. Many units have recently been remodeled and updated. Prices range from 535,000 dollars to 760,000 dollars in price. 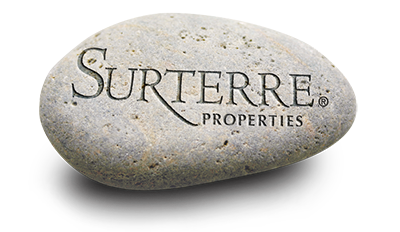 Cornerstone is in close proximity to the Costa Mesa Country Club. Also within a short driving distance are the South Coast Plaza and the beach. Students attend Adams Elementary, Tewinkle Middle School and Estancia High School, all part of the Newport Mesa Unified School District. Private schools in this area include, College Park Elementary, Kline School, Grace Education and Saniku East West Language School.